It can be said without exaggeration that Fantasy is currently one of the most popular genres in contemporary literature and popular culture. In the collective imagination of the twenty-first century as well as in literary and cultural theory, however, the fantastic means much more than simply the category of Fantasy. Used in its broadest sense, the term has come to embrace all manifestations of speculative thinking, including the technology and natural sciences based genre of science fiction with all its subcategories; the Gothic and other forms of dark storytelling in various media, including music; urban superhero tales in print and on screen; the list goes on. The fantastic narrative impulse has also produced an extensive transmedial landscape capable of accommodating different fan cultures whose membership is often vast and very engaged, as well as a great number of cultural institutions which support and cater to the desire for embodied experience and world-building which the fantastic often triggers. Accordingly, this lecture series will explore the theme of the fantastic from different points of view, from theoretical to practical. 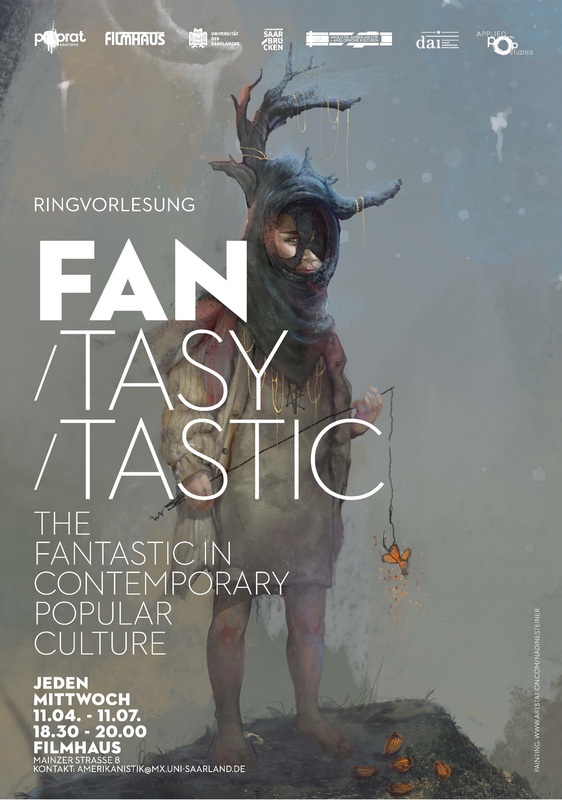 It seeks to illuminate the multifaceted fascination the fantastic produces and its diverse manifestations in various parts of the contemporary popular cultural landscape. The lecture series thus offers contributions from both academics and practitioners of the fantastic in popular culture, exploring both its theoretical aspects as well as its lived experience. The lecture series is organised by IRTG Diversity co-speaker Astrid Fellner and IRTG Diversity postdoctoral researcher Svetlana Seibel.